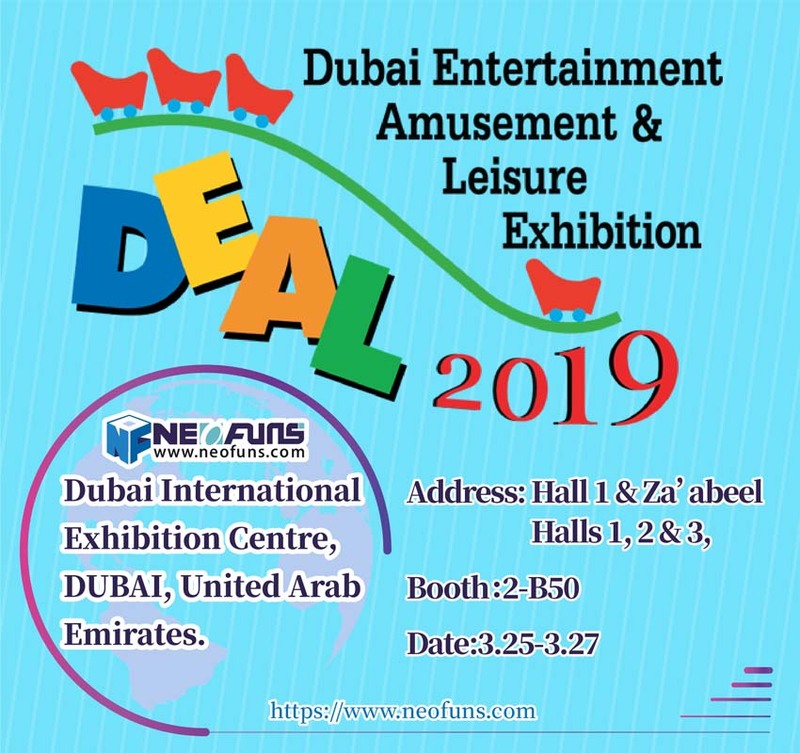 How to Operate Claw Crane Machine Business? This is an external condition. If an entertainment venue with a large amount of people’s traffic can naturally obtain good sales without much promotion, or it can achieve a multiplier effect with only a few promotions. Otherwise, it will take a lot of time and money to attract customers. 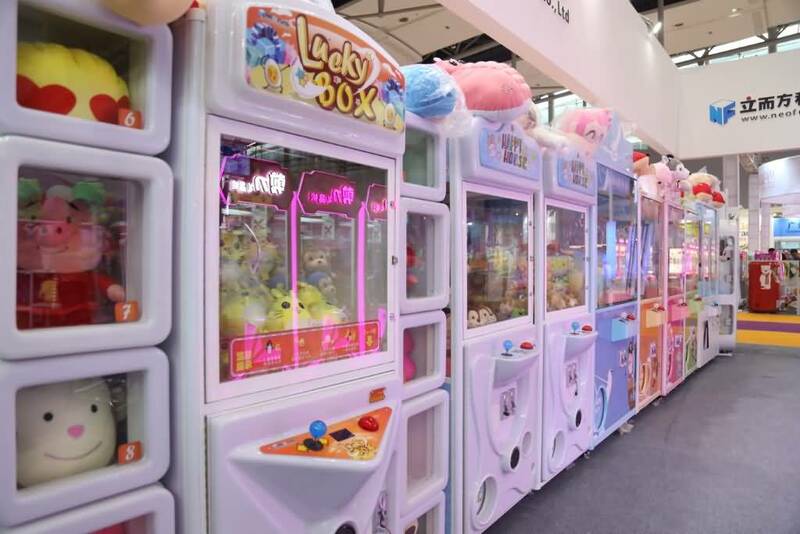 Placing some exquisite and popular dolls in the claw crane machine can attract more consumers and arouse the desire of consumers. Claw crane machine operator can choose some of the current popular and beautiful dolls, which attracts popularity. 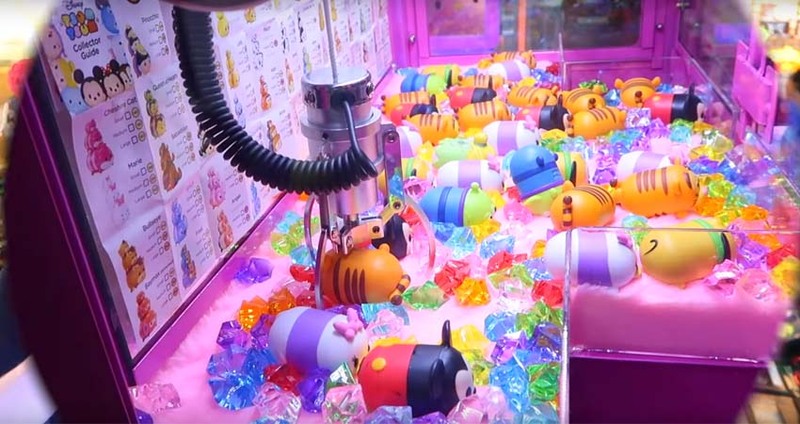 In addition, combining the big and small size of the dolls, some of the claw crane machine to place some smaller dolls, others to place some bigger. After all, different consumers have different preferences. It is a necessary factor for success to cater to all kinds of preferences. On the one hand, active publicity and occasional promotion can enable consumers to establish consumption habits, and on the other hand, they can accumulate popularity. 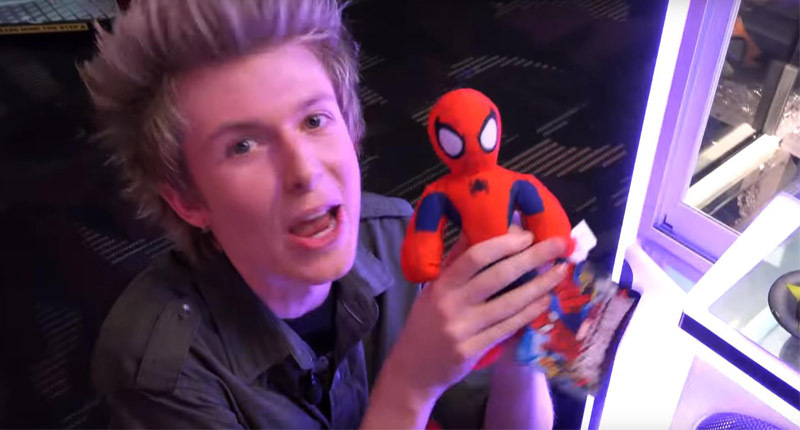 Reasonable propaganda can find some consumer groups who usually do not pay attention to the claw crane machine. Holding some promotional measures, such as buying 10 coins to get 1 coin, 20 coins to get 3 coins, or spending a set of printing gifts; other promotional tools can be very good to stimulate consumer spending. A good reputation and customer experience are very important. If you communicate with customers and provide after-sales services to make them satisfied. And they are willing to spend more than once.